marion calls and has been off of work for 4 weeks after her hernia surgery . biga tried to get a date from patti and it did not work out . More denise knee replacement talk and next week denise can go swimming and pauls pool is great now . 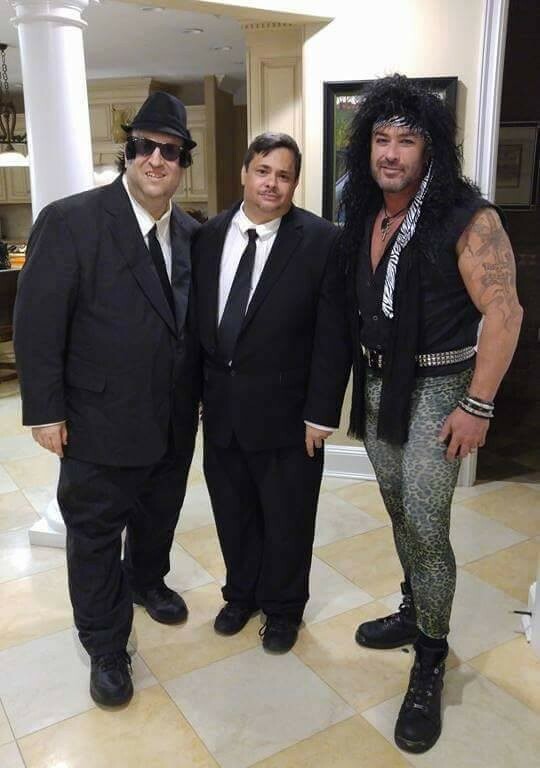 if paul gets the hot tub biga has to bring bobo doing a show from the hot tub. rehab talk with denise and how terrible the nursing home was she was in 12 days . paul needs thank you for everything he does . and marion has no other good news . Medical talk with denise and marion and Biga has to listen to it all zzzzzzzzzzzz and the top 50 list is looking good to us .we talk about how good anthony is doing and feeling great . tim canvanaugh called in to Live from the morgue .